Are you looking for fun movie night ideas? If you’ve been following me for a while, you’ll know that both of my kids (David 19 & Sarah 24) have moved back home with their significant others (Meredith 18 & Christoper 27). It’s a full house and putting together a fun movie night takes a bit of effort. I received a fun movie night pack to inspire this post. 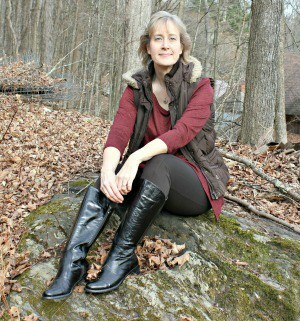 This post contains affiliate links, and I will receive compensation if you make a purchase after clicking on my links. Since my kids are older, we often share similar movie interests. Of course, there are a lot of times that we don’t. That’s where it gets challenging. 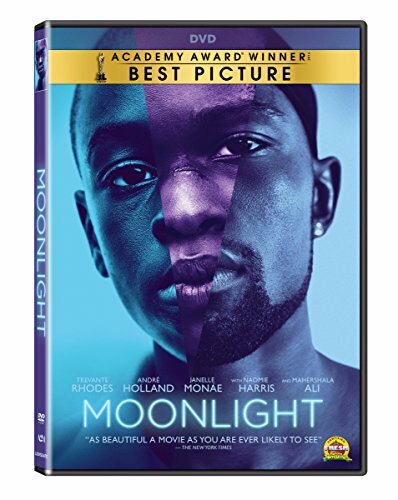 There are lots of movie night ideas for adults to choose from. You can have a great movie night by choosing a few of these tips. It stands to reason that there needs to be enough room for everyone to be comfortable. Don’t feel limited by chairs. Consider throwing a few body pillows and blankets on the ground. Drag in that beanbag chair you aren’t sure what to do with. Make sure there are throw pillows and blankets for those that want to get comfortable. It wouldn’t be movie night without snacks for everyone to enjoy. G.H. 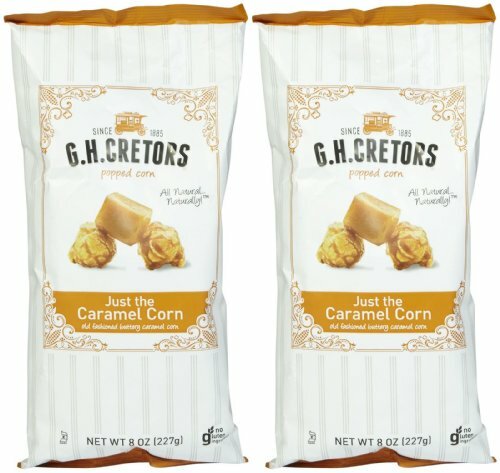 Cretors is the perfect snack for at home movie nights. Whether watching a new film or an old favorite, nothing pairs better than a bowl of obsessively delicious popcorn. There are so many different flavors that there is something for everyone who attends movie night. Plus, it’s non-GMO! You can find their artisanal popcorn at Target, Walgreens and Rite Aid and of course, on Amazon. Keep in mind that everyone will have different preferences. You may need to compromise on what you’ll watch so that everyone has a chance of enjoying it. If you absolutely cannot come to an agreement, you can always split up and let the kids watch one movie while you and your significant other watch a different one. Marty and I really wanted to watch Arrival with Amy Adams, Jeremy Renner, and Forest Whitaker. But, the kids were more in the mood to watch Moonlight with Trevante Rhodes, Janelle Monae, Naomie Harris, and Mahershala Ali. To compromise, we split up and everyone had a great time. We keep it pretty simple at my house. We just get some huge popcorn bowls to hold our G.H. Cretors popcorn and we are all set. But, if you want to turn your movie night into a party, you can print out admission tickets, signs and invitations. 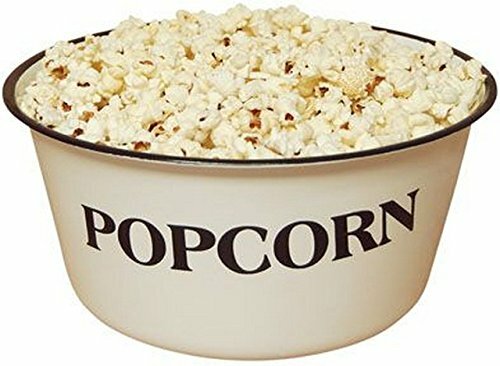 You can get some fun popcorn boxes for everyone to hold their popcorn too. So, I hope you can use a few of these movie night ideas at home for your next family together time! And, check out a few of my other movie reviews. So as a snack editor, I actually have a bag of the Chicago Mix (G.H. Cretors) on my desk right now … it’s super dangerous and by that I mean very, very tasty, lol. 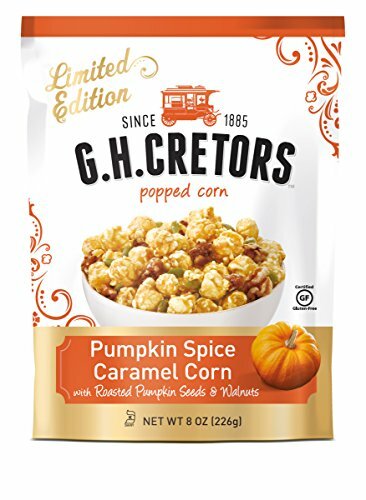 Their apple caramel corn sounds awesome too. Nice choices for movie night! Thanks, Liz. Hope you have a chance to watch these. I love the G.H. Cretors Chicago Mix popcorn and have been known to down a whole bag in just a few hours. 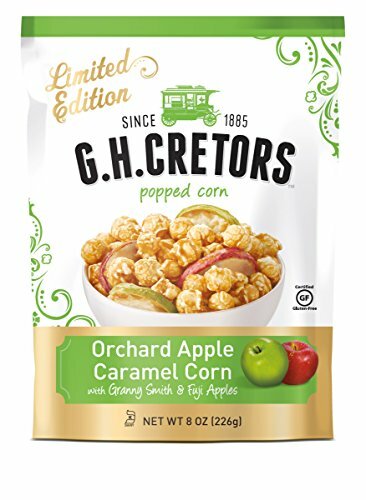 I didn’t know they made an caramel apple corn and will be hunting that down really soon. They have lots of great flavors! GH. Creators is one of my favs. A great specialty food, I think they have that Chicago mix, the one with sweet and salty combined. OH MY! I love a movie night at home with the hubby. That’s about our only choice since the nearest theatre is over an hour and a half away. Good snacks are vital. Wow that certainly is a hike! Delicious suggestions to enhance movie night attendance! Great ideas one and all; my kids favorite thing to do on the weekends is to “camp out” in the living room, hang out, play around, watch movies and be a family. I love your ideas for a fun movie night! We try to get together as a family & watch films, but we don’t all have the same tastes in movies. Thanks for the tips! That can be a challenge! We try to have a family movie night — with popcorn, etc. — at least once a month. Trying to agree on a movie can be a challenge, though! It can be a challenge for sure! These are some great tips for some economical family entertainment. Movies are cheaper to watch at home for sure! Love these suggestions. We love having movie night at home. That popcorn looks delicious…we always need the best snacks for movie night! Great tips! Family movie night is always fun. I love the idea of throwing pillows and blankets on the floor. My girls would enjoy that! 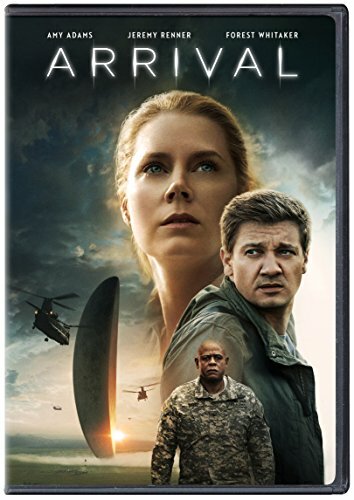 I still have not seen Arrival! We love movie night! These are some great ideas.